1. I need support for RTL and LTR in the same newsletter. so ill be able to write Hebrew Arabic and English and it will show correct. 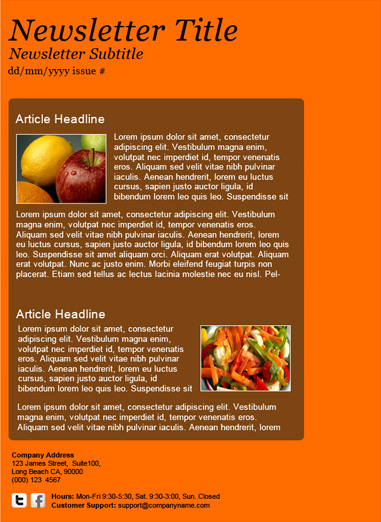 I thougt ill get a rich newsletter editor at least like http://www.wysija.com/ which is free and has graet options. http://wordpress.org/plugins/wp-rtl/ it adds the button that does exacly what you need.